Image: Eden, Janine and Jim via Flickr. 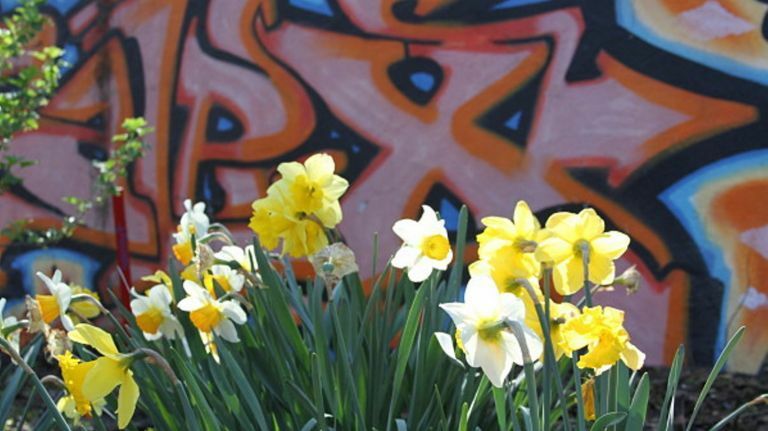 New York City non-profit New Yorkers for Parks is getting ready for its annual daffodil bulb giveaway project in tribute to the memories of those who died in the Sept. 11 terror attacks. 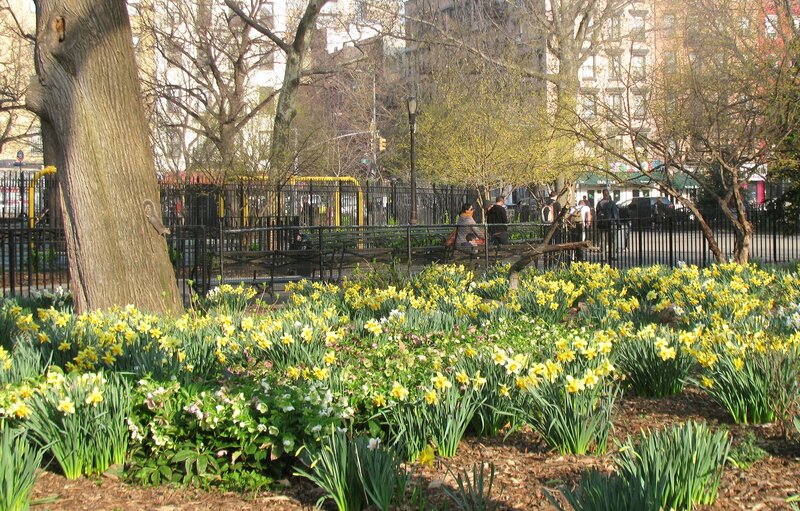 The annual Daffodil Project distributes 500,000 daffodil bulbs to residents and groups, to be planted in public places throughout the city (h/t AM New York). Image courtesy of New Yorkers for Parks. Bulb distribution begins at 10 a.m. and ends around 12:30 p.m. Unclaimed bulbs will be made available to those on the waiting list and people who did not register between 12:30 p.m. and 1 p.m.